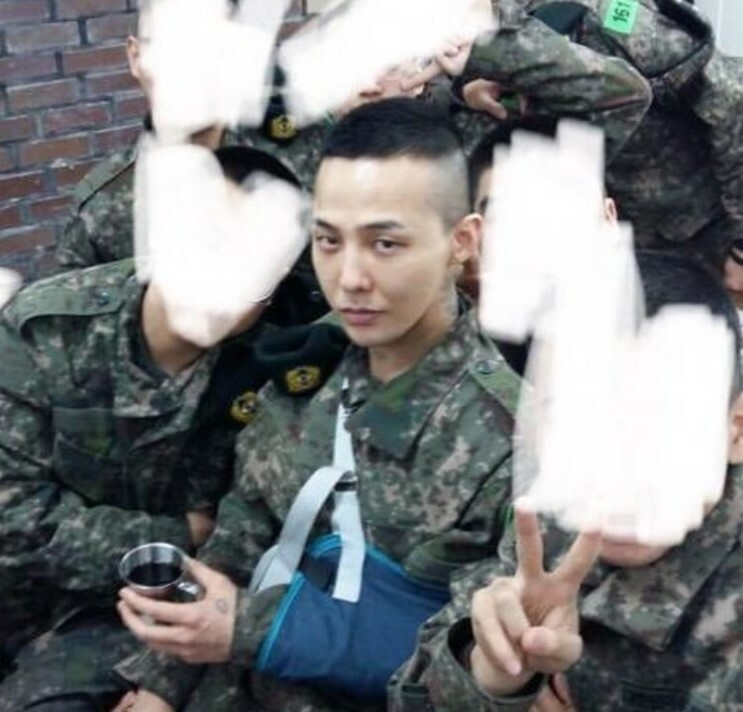 BIGBANG GD in the army and a different face? 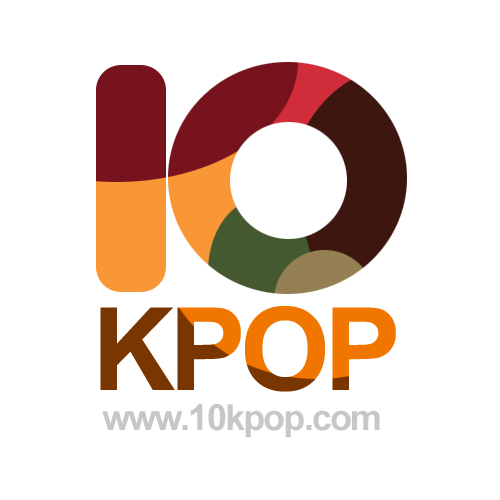 홈K-NEWSBIGBANG GD in the army and a different face? On the 13th, we uploaded a photo that was supposed to be a dragon, which was on vacation in the Wei Bo account "Rifa" and uploaded it. The photographs attracted a great deal of attention as they climbed to No. 1 on the list of real-time queries at 6:00 pm on the 13th. 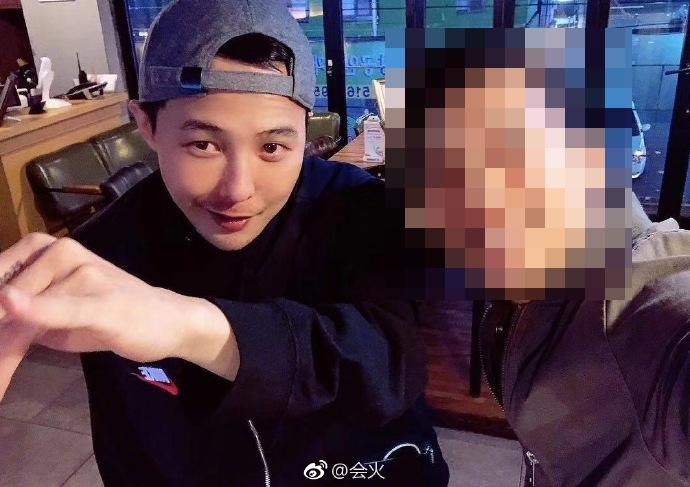 In the photo, Ji-dragon was sitting at a restaurant with his clothes in his clothes, and his face was slightly attached to his face. This photo is supposed to have been taken by a shop owner visited by a local artist and posted on a personal instagram. 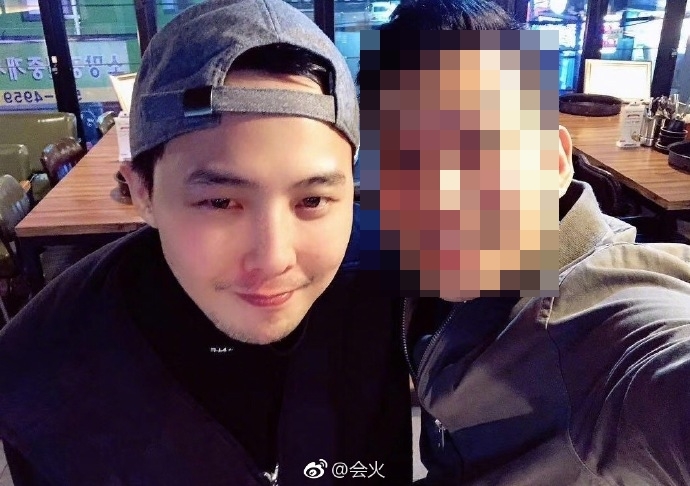 Meanwhile, Ji-dragon was admitted to Gangwon-do Cheolwon Army 3rd Division, an armed whitetrack recruitment training center in February, and received basic military training for five weeks. In April of last year, he was dispatched as an assistant professor to the military, continuing his military service.